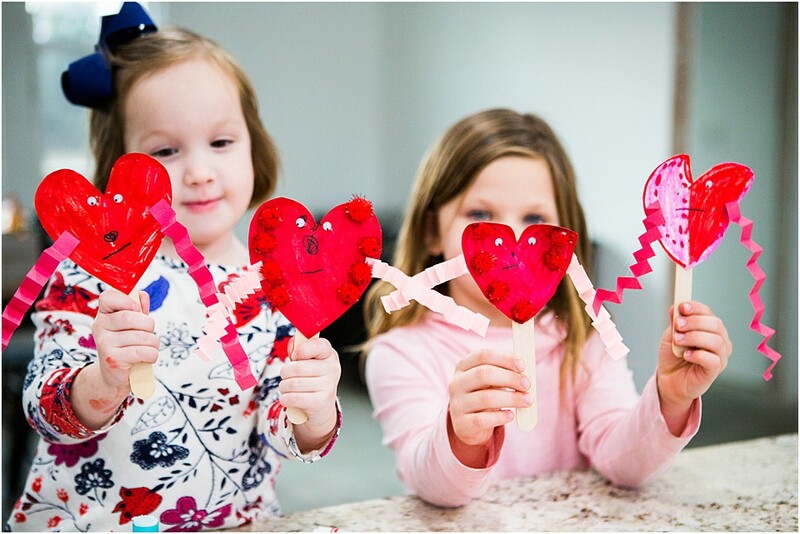 Looking for a fun and easy Preschool Valentines Day Craft – these silly heart puppets are easy and entertaining for preschoolers and kindergartners – the perfect Valentines Day Ideas for preschool! 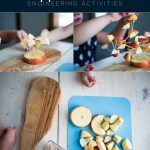 Preschool crafts that are easy and fun are right up my alley as a mama and teacher! 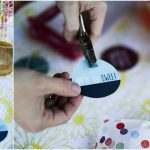 I like crafts that I have all of the items needed on hand…those are the crafts I generally choose for us to do! 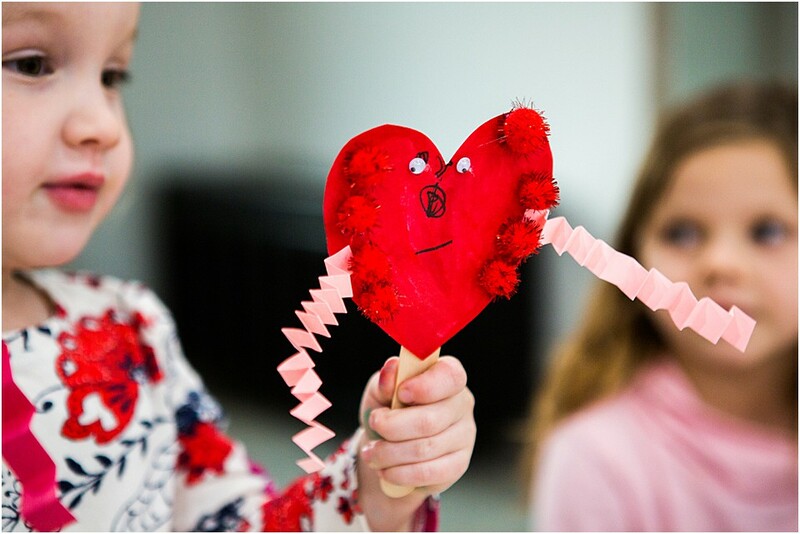 This preschool Valentines Day craft has only a few essentials needed to make this silly heart puppet…and you are sure to have hours of entertainment after the Valentines Day craft! 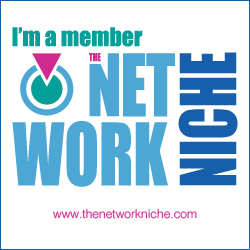 You can get as extravagant as you wish…you could include glitter pens, stickers etc. 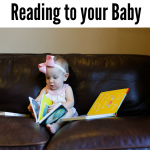 We kept things simple with what we had on hand! 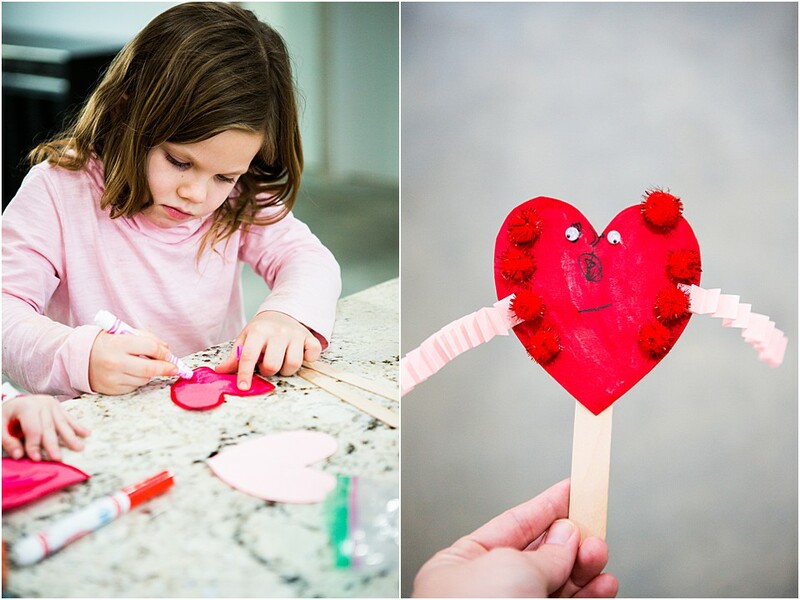 Preschool teacher or mama – cut out heart shapes for your preschooler. 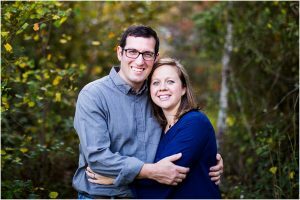 I let the girls do two a piece. 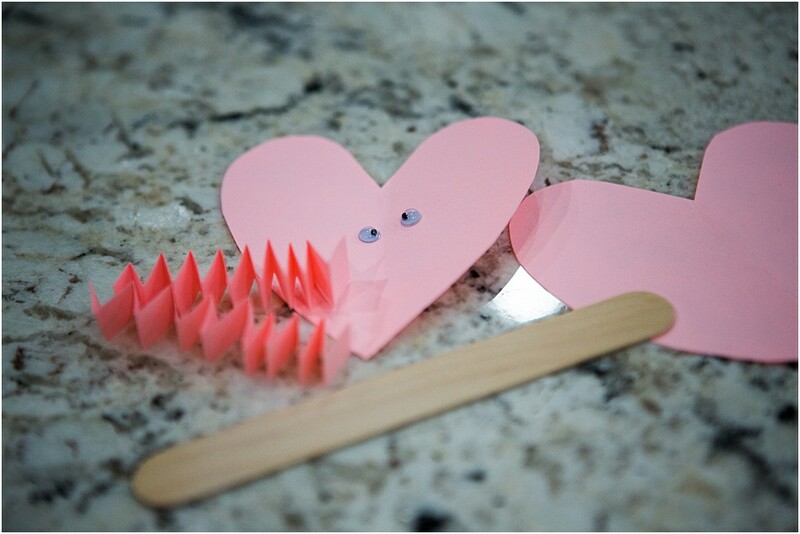 To make it easy I folded the paper in half and cut out “one side” of the heart which essentially is cutting out the whole heart just making my shape even! 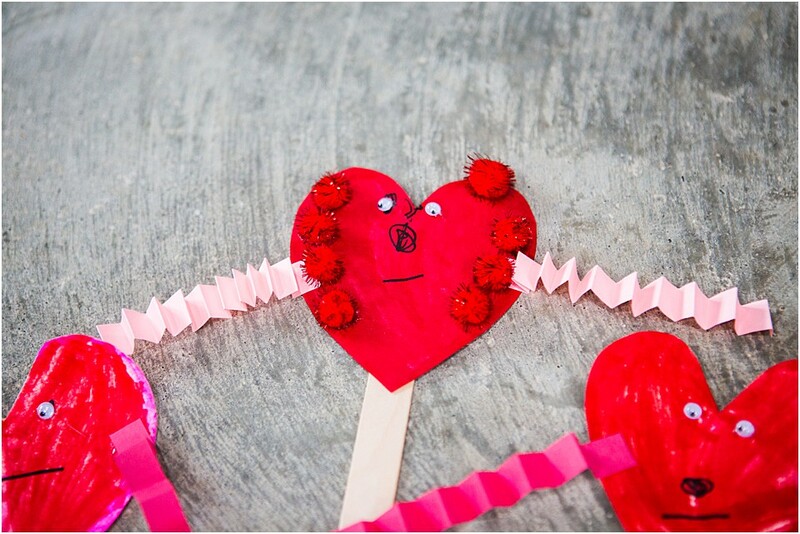 Cut a 2 thin strips, per puppet, from your left over construction paper from the hearts and accordion fold some silly arms! 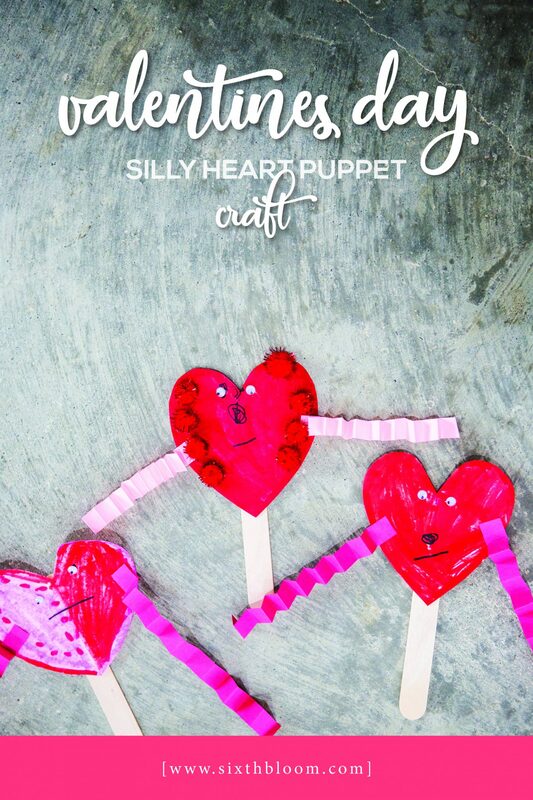 These Silly Heart Puppets was adapted Creative Family Fun –> here! 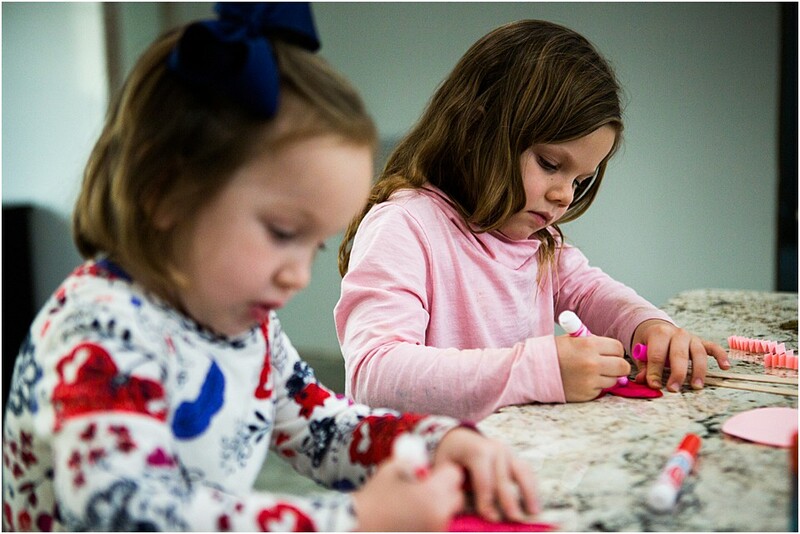 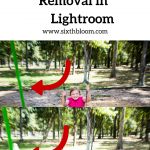 She used paint and glitter – which would be tons of fun too, I just wasn’t in the brave mama mode to pull all of that out…we chose to stick to washable markers!!! 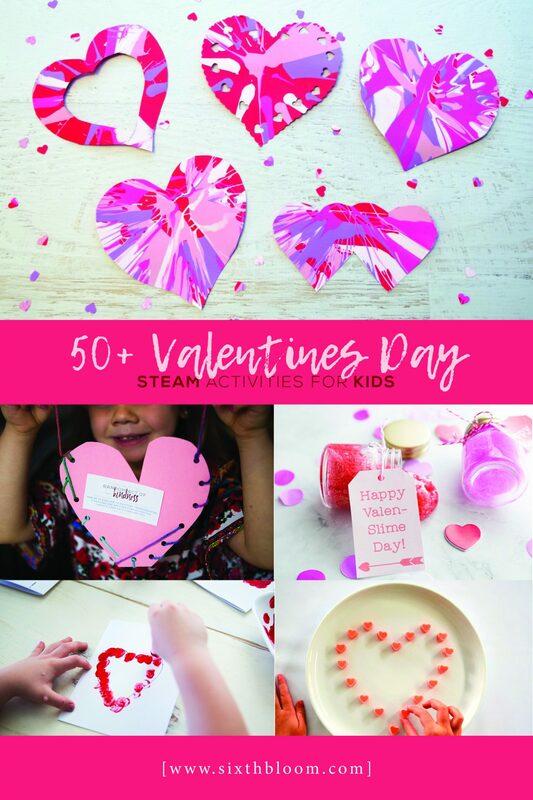 We’ve been doing a ton of Preschool STEAM activities for Valentines Day including Valentines Day Science experiments! 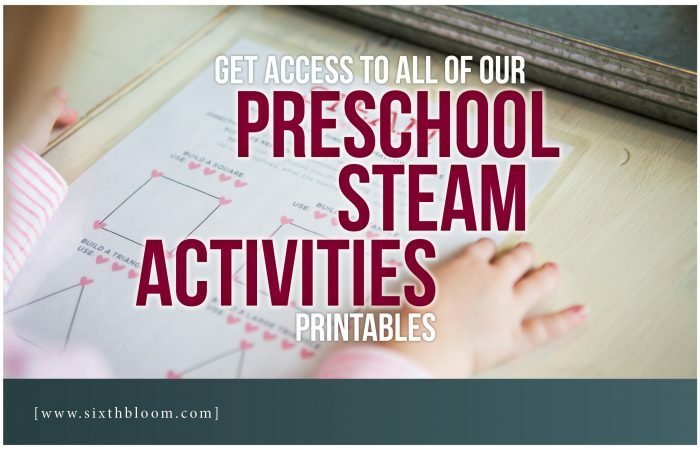 Check these STEAM Activities for Preschoolers out!